Cameron Mackintosh’s plans for a new West End venue for subsidised theatre have been given the green light by Camden Council’s planning committee. However, the application from Delfont Mackintosh, which will redevelop the Ambassadors Theatre and rename it the Sondheim Theatre, will be subject to restrictions on the number of commercial shows it can host and may be referred to housing secretary Sajid Javid for a final decision. The proposals will lead to most of the existing Ambassadors Theatre being demolished, with the existing West Street facade and part of the Tower Court facade retained. Under the plans, the building will then be redeveloped into a flexible performance space with 450 to 475 seats and a new floor built above the auditorium to house a rehearsal space for larger shows. It will also include a redeveloped foyer, new dressing rooms and a cabaret space, which will be created in the basement bar. 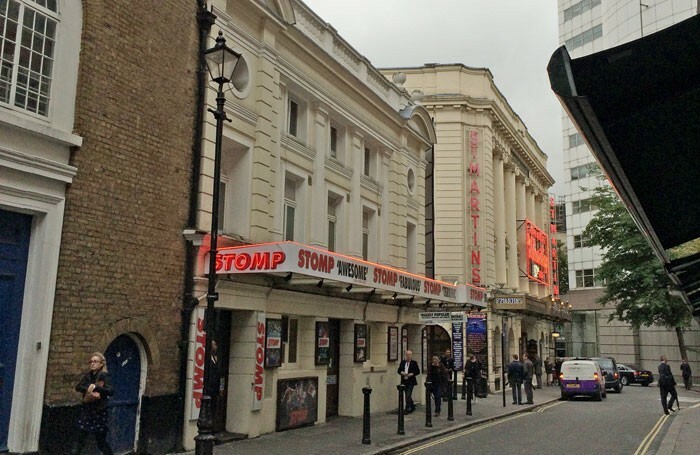 The venue is currently hosting the National Theatre’s West End transfer of Beginning, but was home to long-running show Stomp for a decade until last month. At a planning meeting last night (February 22), Camden Council granted permission to the scheme, subject to a section 106 agreement. This would limit the number of productions from the commercial sector to a maximum of 16 weeks in any given year. This followed a series of questions, during which council members raised concerns about whether the theatre would be able to guarantee that it would remain a home for subsidised theatre and not revert to being a commercial venture in future. 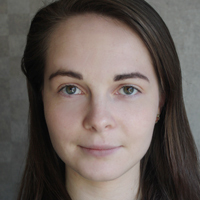 Others argued that the scheme, backed by organisations including the Theatres Trust and English Heritage, would benefit the theatre industry by providing a future life for regional shows that would otherwise not be possible and by offering rare rehearsal space in central London. It would also benefit the borough, the meeting heard, through providing employment opportunities and facilities that local schools would be able to use. The scheme had one objector, the Victorian Society, which asked for the application to be called in by Javid, the secretary of state for housing, communities and local government. The National Planning Casework Unit will now look at the case to decide whether the secretary of state should determine the application, or whether the planning committee’s decision will stand. The response is expected in four to six weeks’ time. A spokesman for Delfont Mackintosh Theatres welcomed the news ”that Camden Council has passed a resolution to grant planning consent to develop the Ambassadors Theatre site into a modern studio theatre”. The spokesman said that despite plans being mooted since 2014, the Ambassadors Theatre remained under the ownership of Stephen Waley-Cohen, and negotiations still needed to be concluded for its purchase. In the meantime, the theatre will continue booking new productions for the foreseeable future.